Hello, I’m interested in 84 Eastern Promenade Unit 3 and would like to take a look around. The details on 84 Eastern Promenade Unit 3: This condo located in East End, Portland, ME 04101 is currently for sale for $925,000. 84 Eastern Promenade Unit 3 is a 1,250 square foot condo with 2 beds and 2 baths that has been on Estately for 6 days. 84 Eastern Promenade Unit 3 is in the East End neighborhood of Portland and has a WalkScore® of 68, making it somewhat walkable. 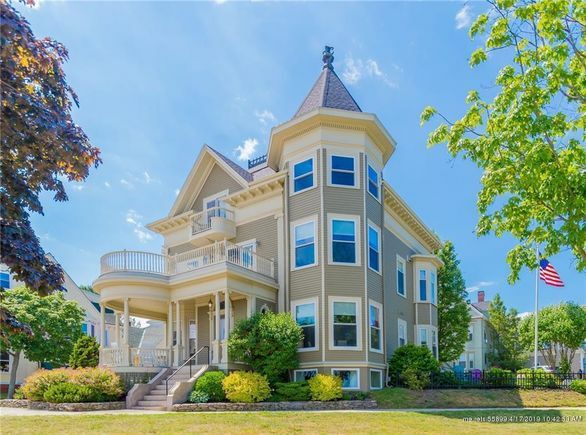 This condo is in the attendance area of East End Community School, Portland High School, King Middle School, Deering High School, Casco Bay High School, and Portland Arts And Technology High School.